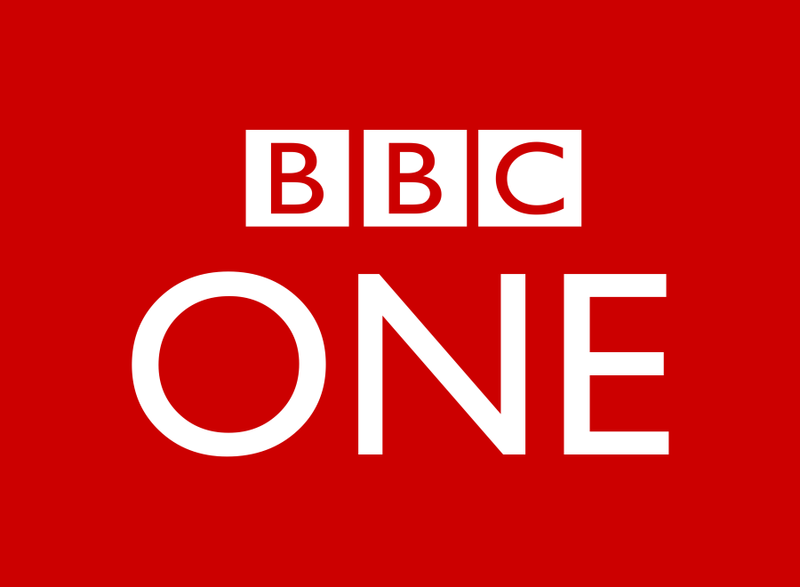 BBC One have announced that Jed Mercurio, best known for penning hit crime drama Line of Duty, will be adapting the latest screen incarnation of DH Lawrence's Lady Chatterley's Lover. Mercurio's adaptation of the novel will be one of four 90-minute adaptations of iconic stories of the 20th century. Speaking of the news, Mercurio said, "Lady Chatterley's Lover is a novel that constitutes a milestone of English literature. I'm immensely excited by this opportunity to dramatise its iconic themes in a fresh and original way." Ben Vanstone, who adapted The Borrowers for television back in 2011, is tasked with bringing Laurie Lee's Cider with Rosie to the screen. Lee's evocative coming-of-age story will be directed by Philippa Lowthrope and made by Origin Pictures. David Thompson and Ed Rubin from Origin Pictures say, "We are so thrilled to be making a new version of Laurie Lee's timeless classic that has been adapted so masterfully by Ben Vanstone and will be brought to life by the brilliant Philippa Lowthorpe. BBC is the perfect home for this cherished story and we hope it will be a real delight for all the family as we follow the trials and tribulations of Laurie's adolescence in the years following the Great War." Fresh from bringing The Musketeers back to television, Adrian Hodges' next project will be an adaptation of LP Hartley's The Go-Between. The Go-Between follows Leo Colston, and elderly man who pieces together his childhood memories after finding his diary from 1900, which he wrote when he was 13 years old. A nostalgic tale about lost innocence, The Go-Between paints beautiful pictures of British life, humanity and social hierarchy at the beginning of the 20th century. Commenting on this new project Hodges said,: "adapting The Go-Between has been a real labour of love. It's a book I've admired ever since I read it many years ago, and its subtle power and devastating emotional impact remains undiminished. Hartley's detailed portrait of class tensions, sexual betrayal and emotional devastation remains as powerful as ever. It has been a privilege to work on it and the fulfilment of a personal ambition."